A day after BJP president Amit Shah wrote to the Law Commission of India in favour of ‘One Nation, One Poll’, Chief Election Commissioner (CEC) OP Rawat said on Tuesday that holding 11 Assembly polls simultaneously with Lok Sabha elections would not be possible. According to CNN-News18, Rawat said that there are not enough VVPAT machines for simultaneous polls. The Law Commission is set to present a report on the issue by the end of August. 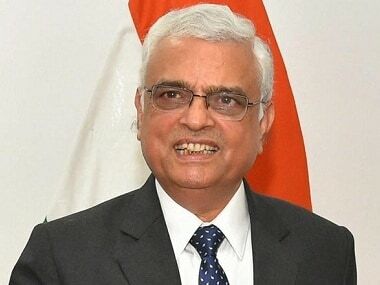 Also speaking to CNN-News18, former CEC SY Quraishi said that the One Nation, One Poll plan needs a “very strong ground”, and that it cannot be taken lightly. He also said that the postponement of polls is not possible. News18 reported that Rawat said that if the government wants simultaneous elections be held then a decision on ordering more VVPAT machines will have to be taken in a month or two. “There are not enough VVPAT machines to conduct 11 state elections simultaneously with Lok Sabha polls in 2019. If such a thing is to be attempted, more VVPAT machines will have to be ordered and a decision in this regard will have to be taken in a month or two,” said Rawat. Maharashtra, Haryana and Jharkhand are slated for elections towards the end of 2019, while Bihar will vote in 2020. 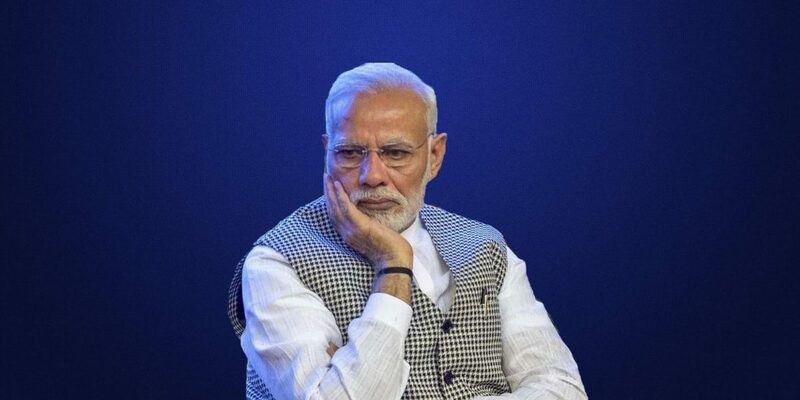 BJP sources said since the JD(U) supported the BJP’s call for simultaneous polls, it would not be difficult for the state to agree to the proposal. 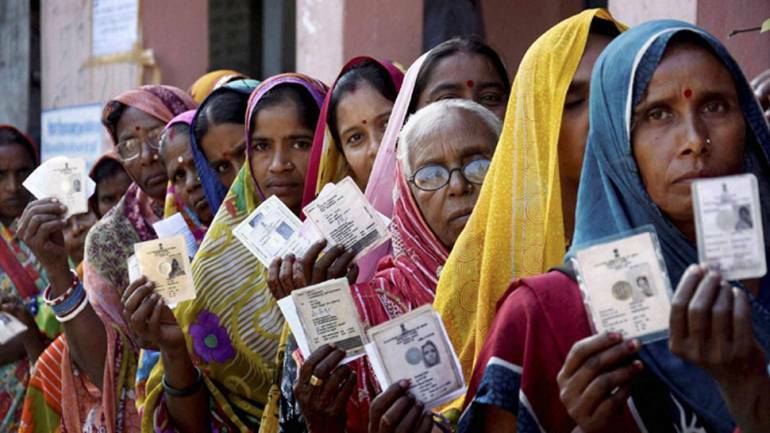 Elections in Madhya Pradesh, Chhattisgarh and Rajasthan, which are scheduled for this year, could be clubbed with polls in Odisha, Telangana, Andhra Pradesh, Mizoram and Odisha to be held with the 2019 general elections, said sources, in the report. In his letter, Shah suggested that in a progressive democracy such as India, having separate elections strained the resources of the state.